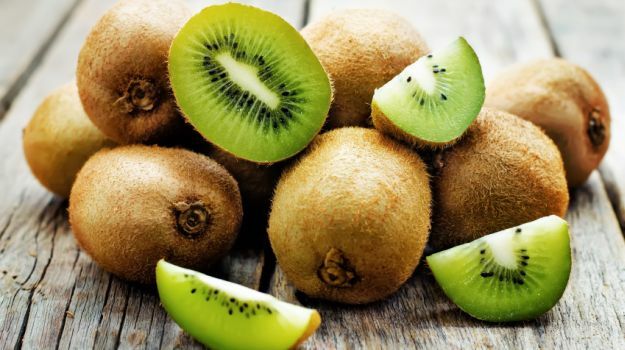 When you take a kiwi fruit, what comes to mind? 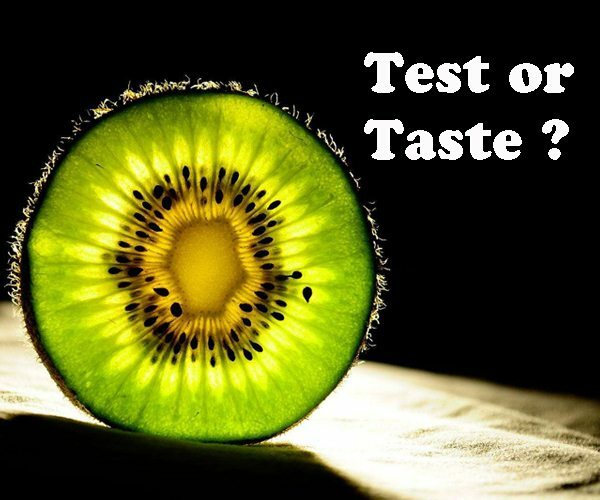 Today we are not talking about the fruit taste, but the test of system razor. 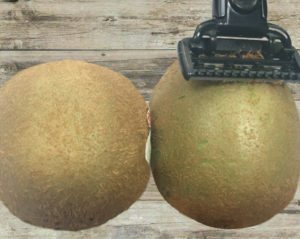 Yes, today we are going to use our Star Product – Regal 5 System Razor Blade to do a test on the kiwi fruit. It is not on a whim, but a real test part for testing company. We bought two kiwi fruit, one for test, one for compare. It is very easy, just like shaving on the face, then you will see the result at following pictures. The results were pretty clear. I am now not sure where you are getting your information, but good topic. I needs to spend some time studying more or understanding more. Thank you for excellent information I was in search of this info for my mission.